Many restaurants, catering companies and party hosts have already switched to using Bamboo Tableware, the question is why have so many people decided to use bamboo tableware instead of other forms of tableware. The main reason is that there are many benefits to using bamboo tableware. Below you will find just a few of the benefits that you will get from using bamboo tableware. 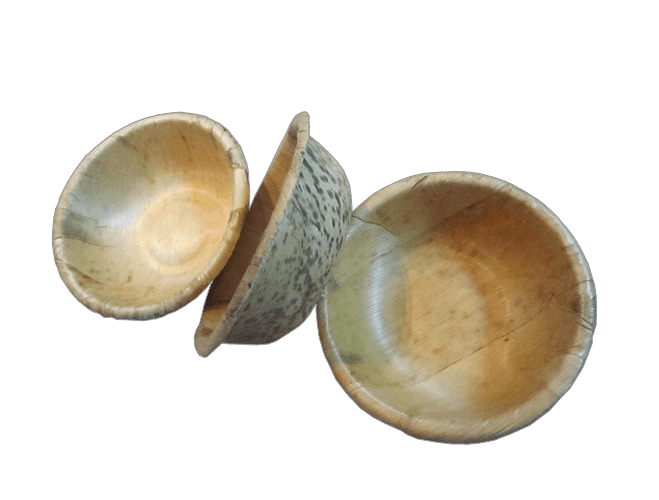 Bamboo Bowls are perfect for serving up salads, appetizers, side dishes and much more. 1. Bamboo is much more durable than paper. 2. Bamboo tableware is eco-friendly thus it is biodegradable. 3. There are no harmful chemicals used to create bamboo tableware. 4. Bamboo tableware has a classy and charming character, thus you can use it in either a casual party setting or an upscale high end restaurant. 5. Bamboo is lightweight, yet, heavy duty so it tends to hold up better than paper tableware. Probably, one of the best things about using bamboo is that you can dispose of it after your party or restaurant guests are through eating all the scrumptious food that you create for them . Of course, there are people who choose not to throw away their bamboo tableware, which is okay because some bamboo tableware can be gently washed and used several times. Bamboo tableware is a great alternative to paper, it can be a good substitute for glass or china, as well. Bamboo tableware is more affordable than glass and china tableware and still can offer the elegance that one gets from these other forms of tableware. The truth be told, there are so many benefits of using bamboo tableware, why not get yourself some bamboo plates, bowls, cutlery and dishes today so you can experience all the benefits of this fabulous tableware today.